With a 100mm aperture large enough to collect most sizes of drinks can. 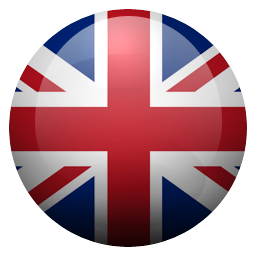 Nexus® 50 Recycling Bins are stylish recycling units with a slim footprint. Nexus 50 Can Recycling Bin has a 100mm aperture large enough to collect most sizes of drinks can. 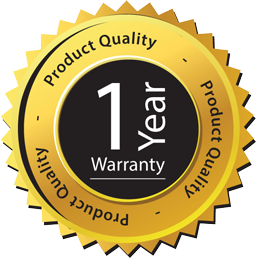 Nexus® 50 Recycling Bins can be placed at the end of desks without causing an obstruction, or sited side by side to form an attractive recycling centre. 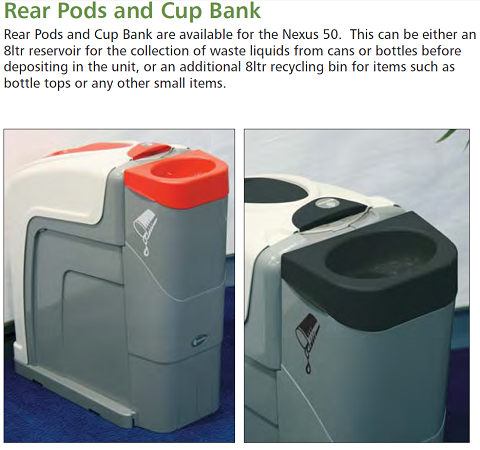 Nexus™ 50 Recycling Bins are easy to empty and clean. The front-opening door can be removed to slide a full sack of recycling material out without strenuous lifting. The bin has smooth interior and exterior surfaces that can be quickly wiped clean.